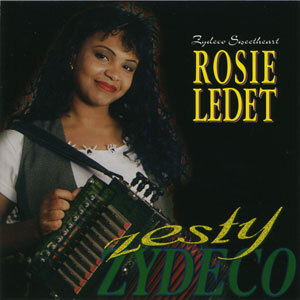 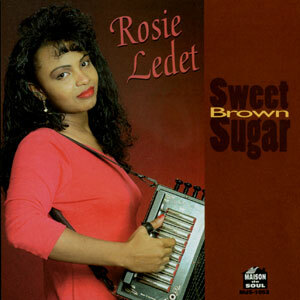 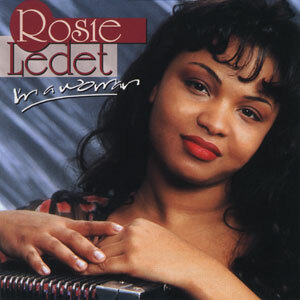 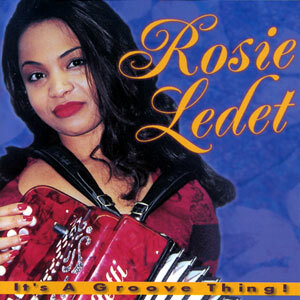 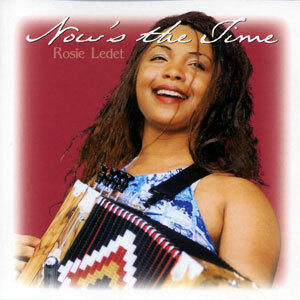 Rosie Ledet’s Show Me Something is a heated, heart-felt performance with her irresistible bluesy Zydeco beat. 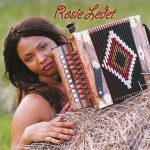 This style combined with Rosie’s natural Creole good looks and her genuinely sweet and sassy character has earned her world-wide popularity. 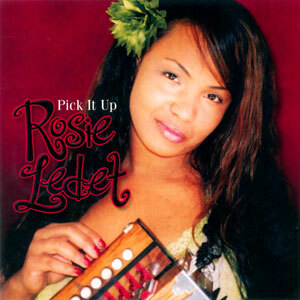 Contains the hot rockin “The Next Thing,” the steamy “Days Gone By,” and arguably the best cover ever of “Lady Marmalade.” Show Me Something is Rosie’s 6th album. 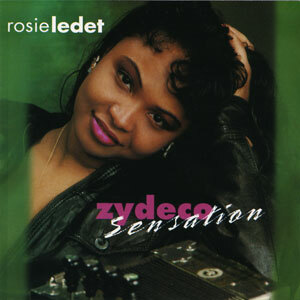 Released in 2001, 12 tracks.